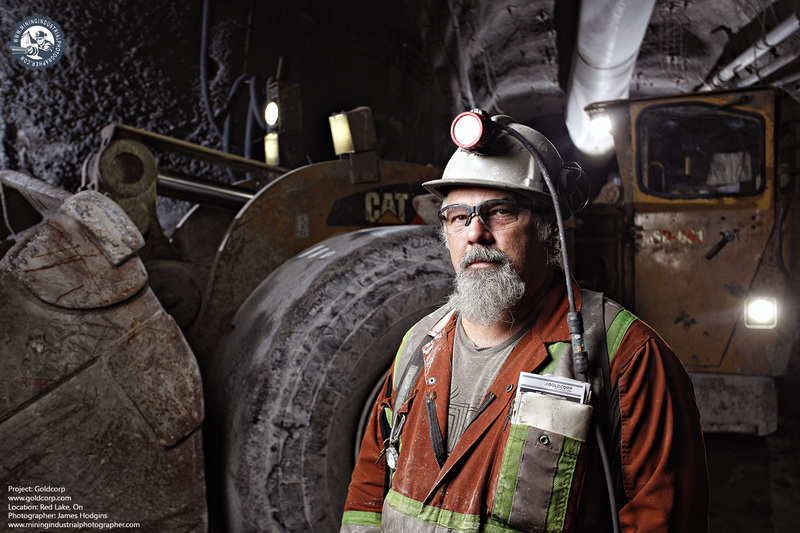 My favourite aspect of photography is creating these portraits. 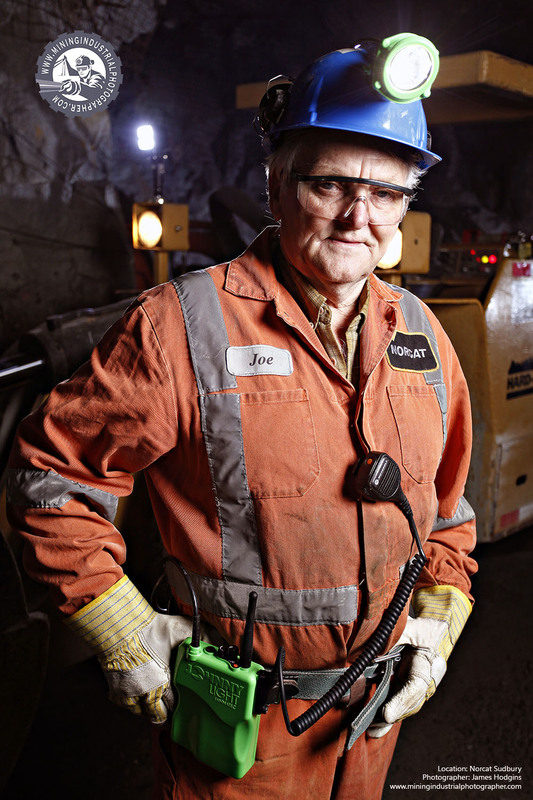 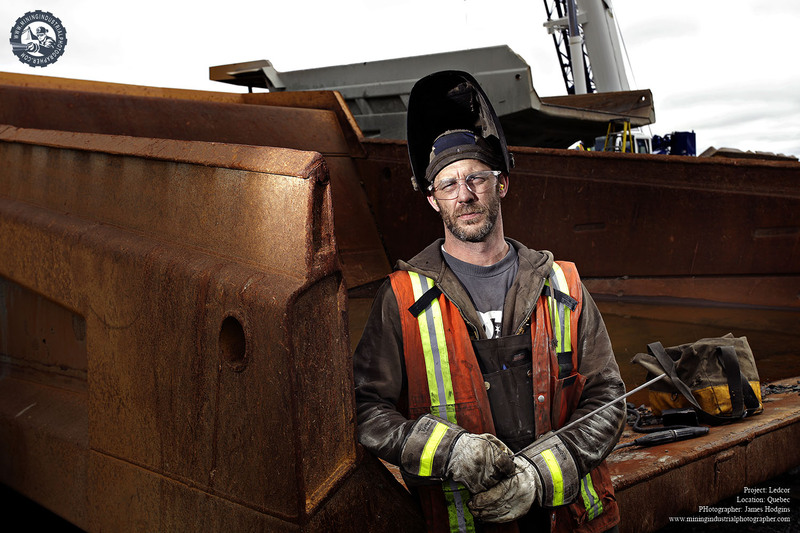 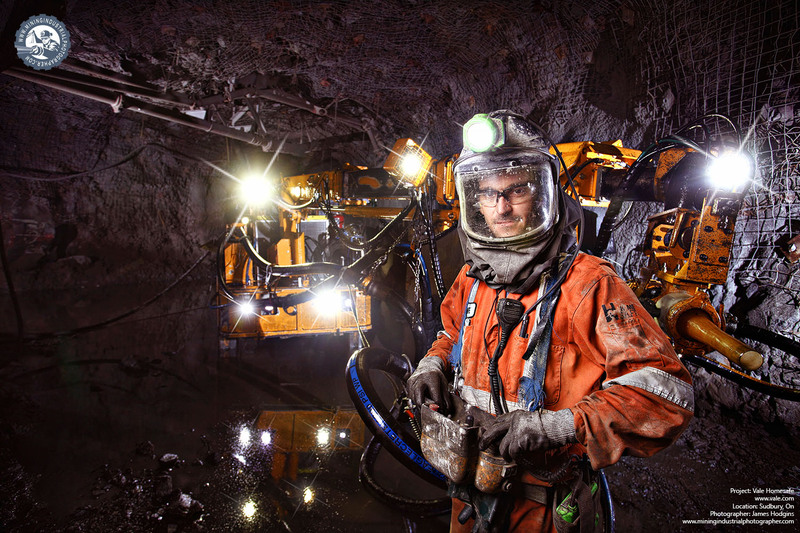 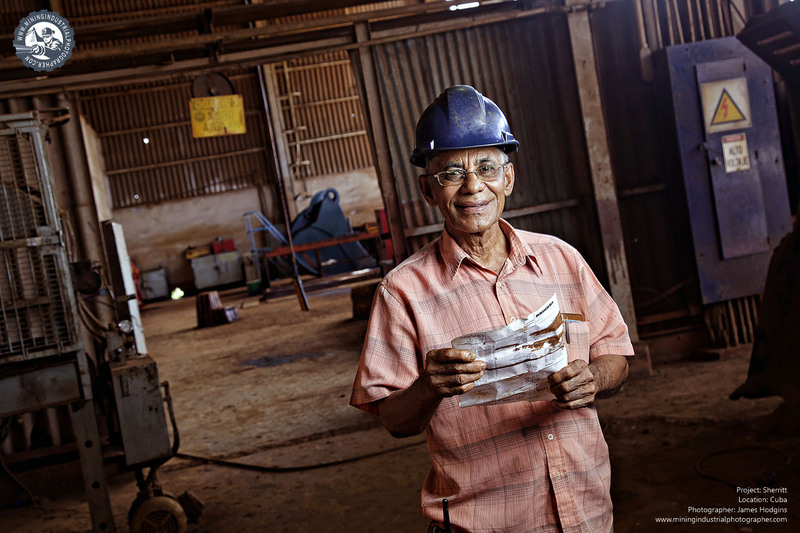 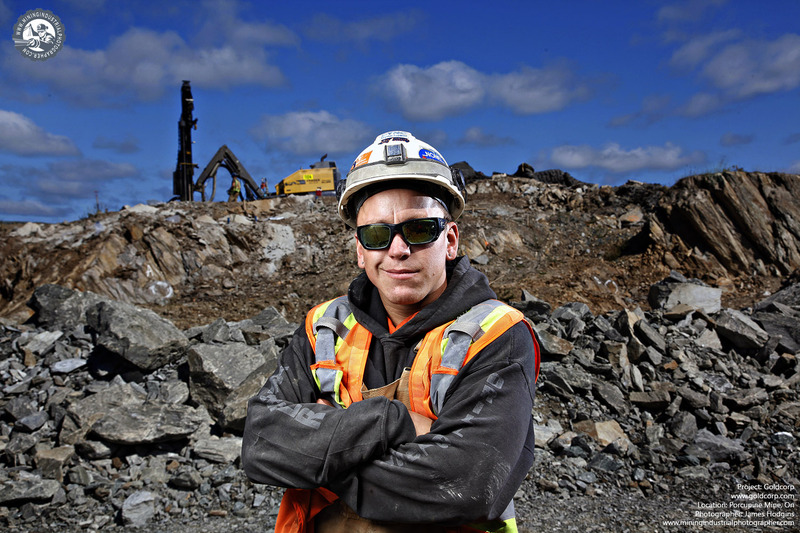 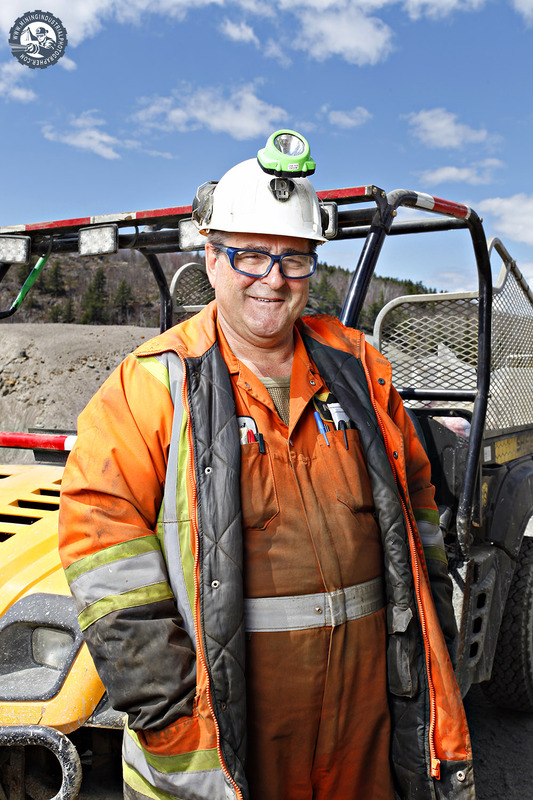 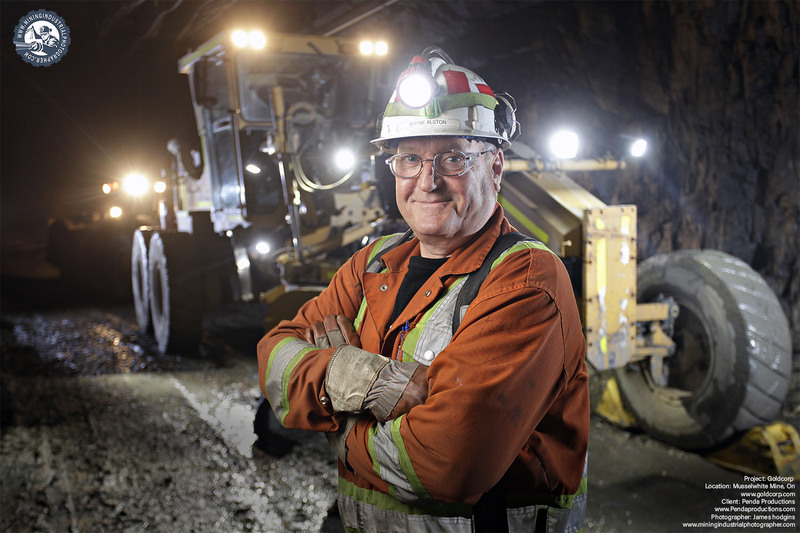 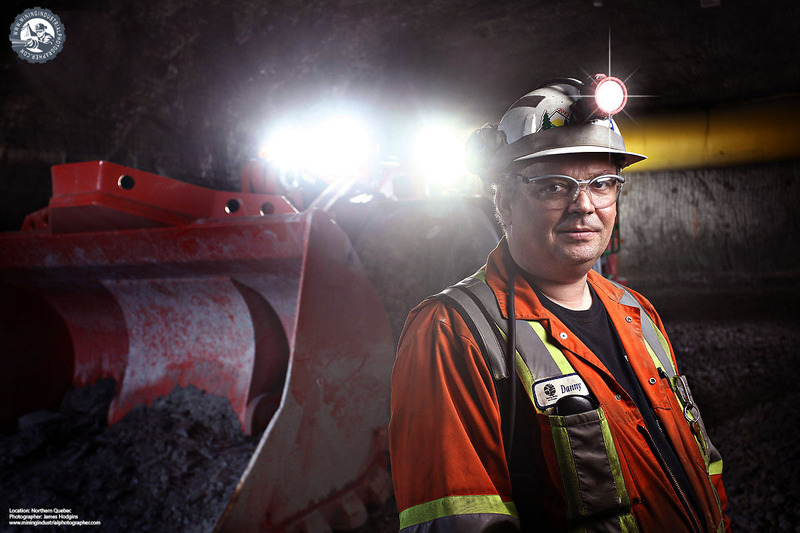 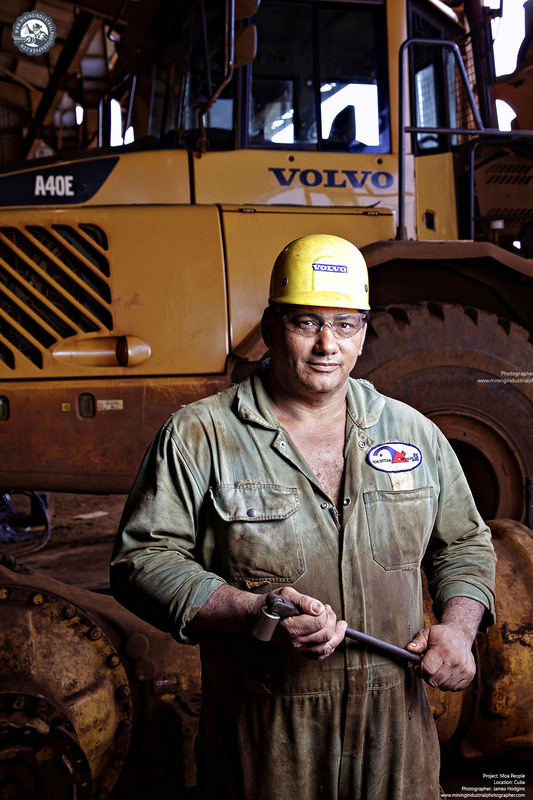 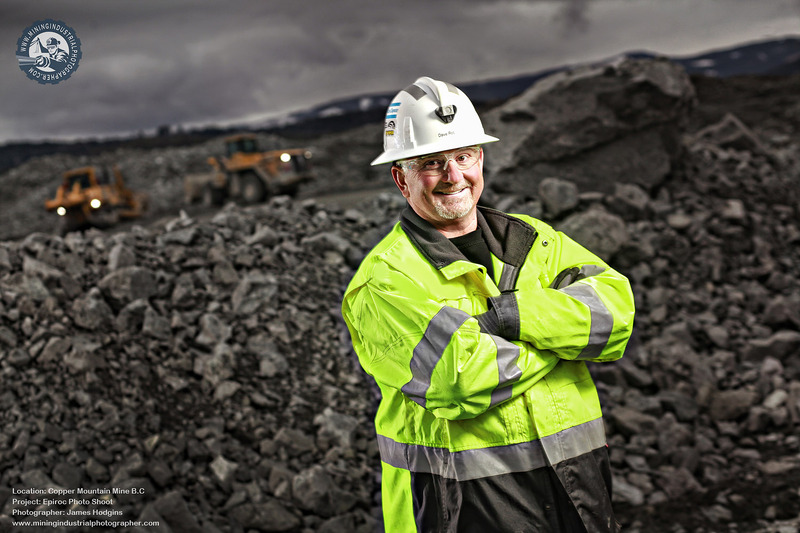 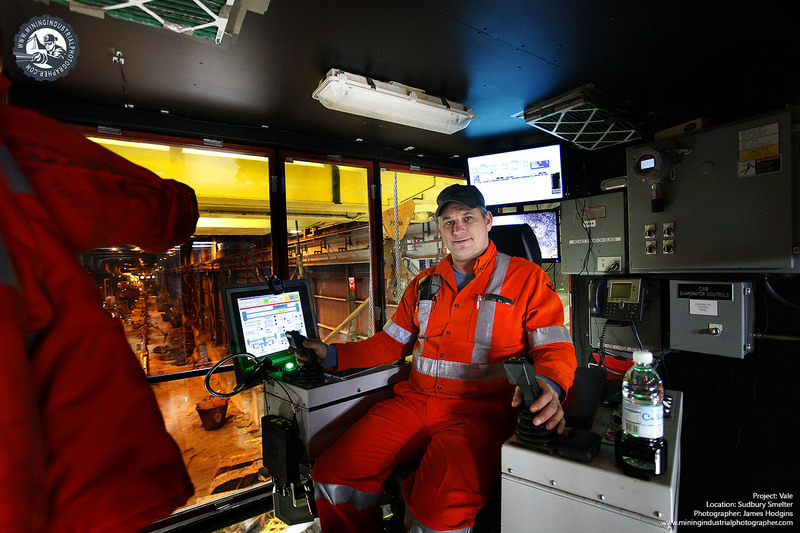 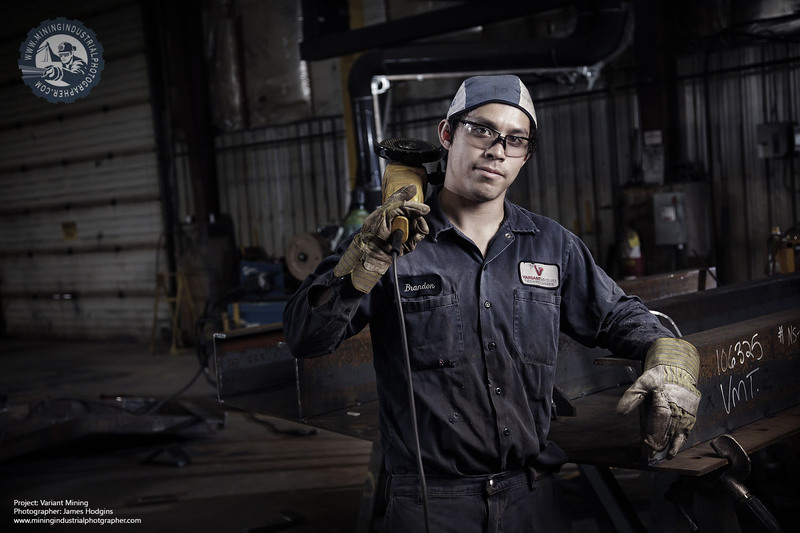 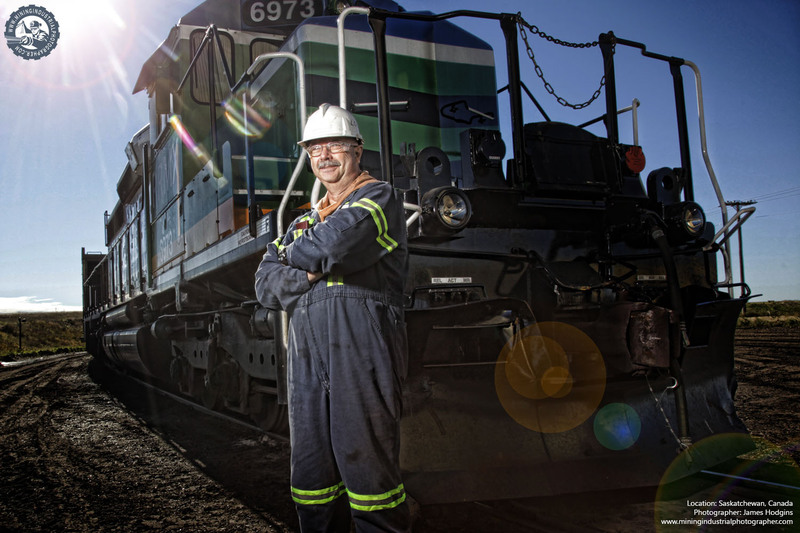 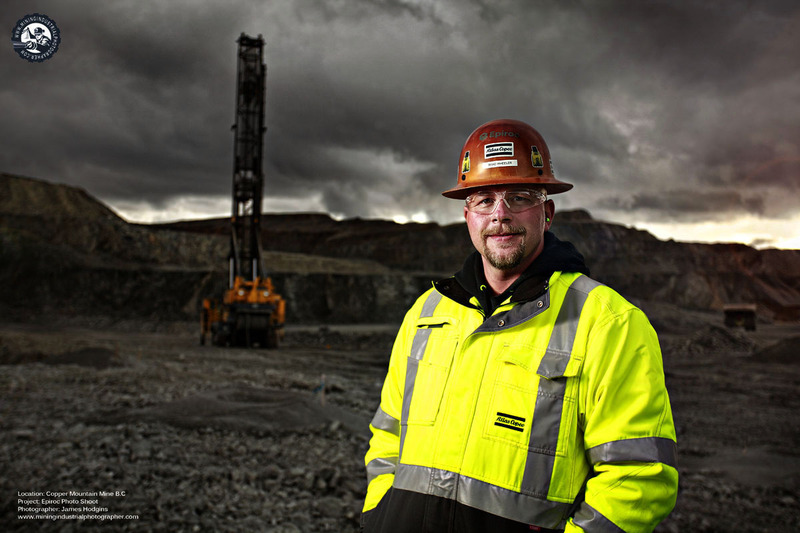 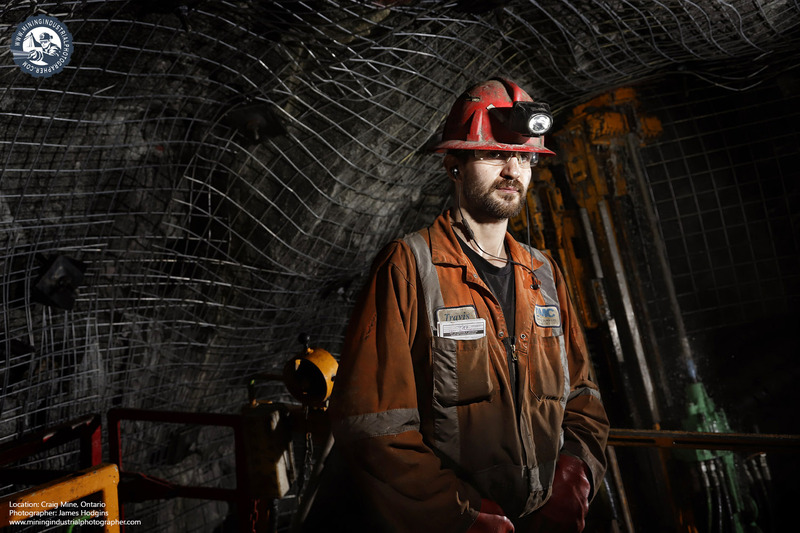 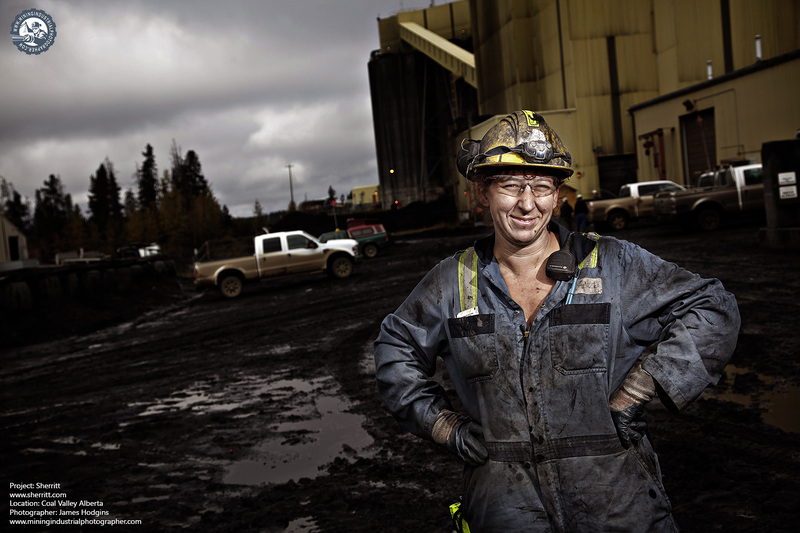 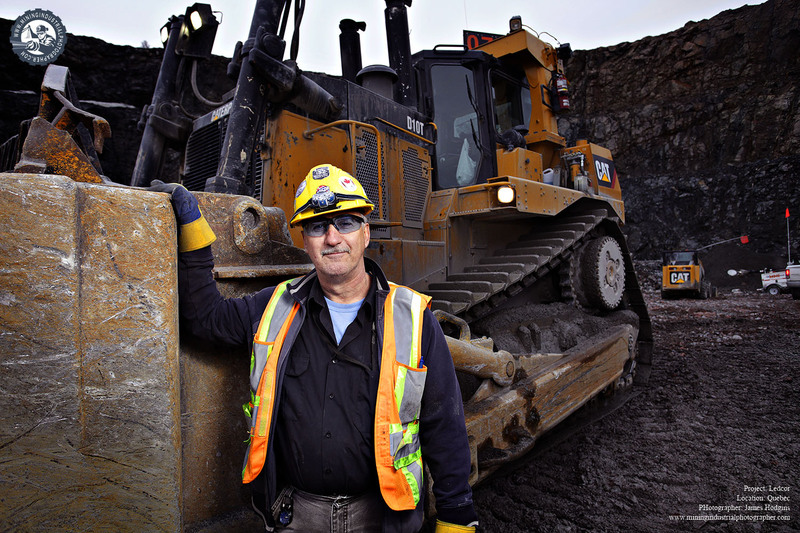 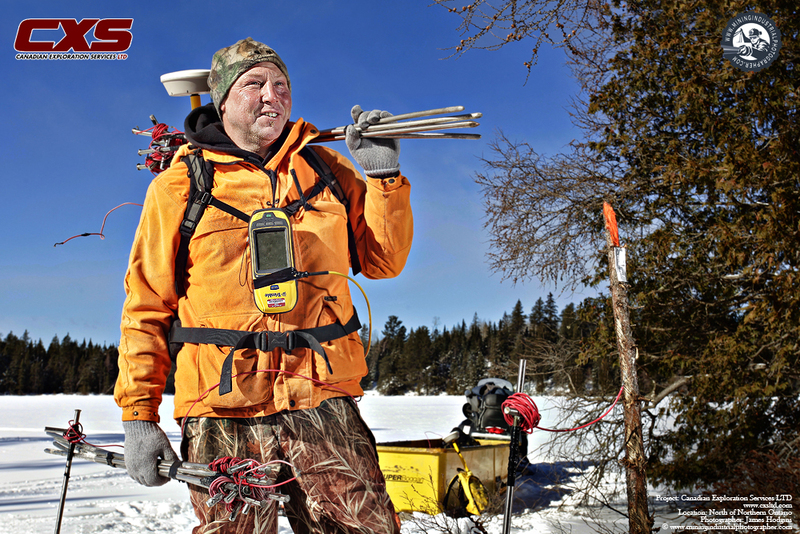 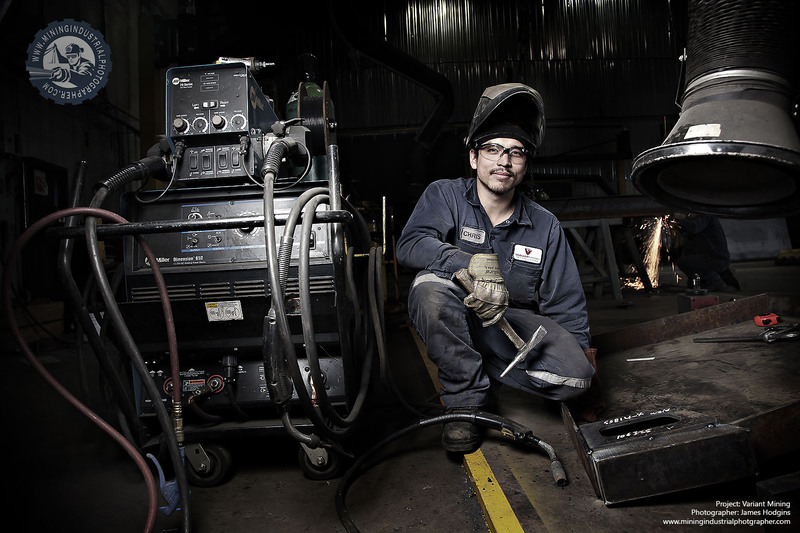 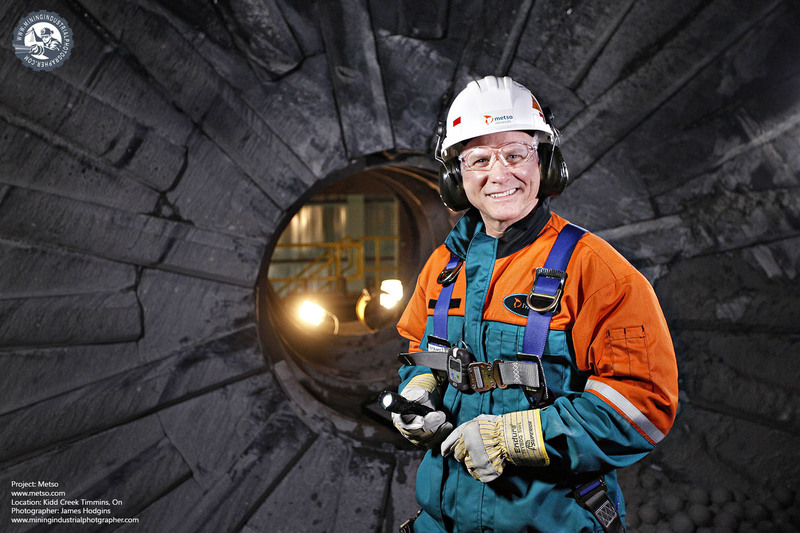 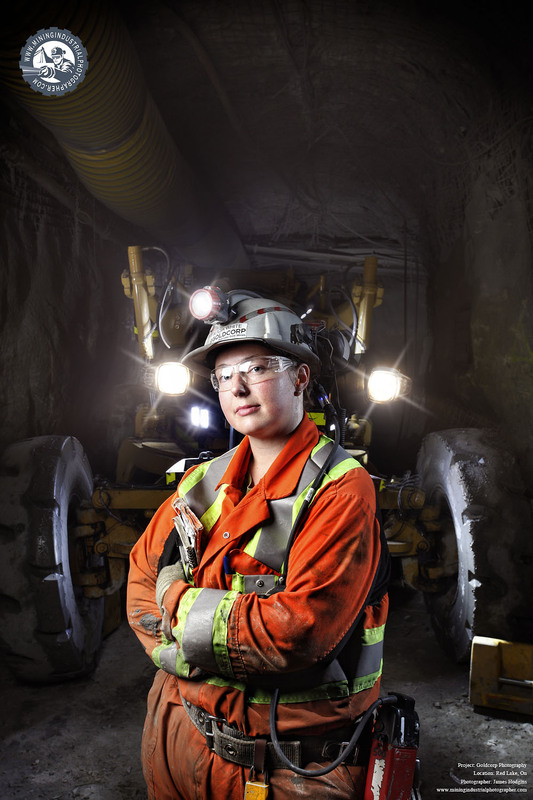 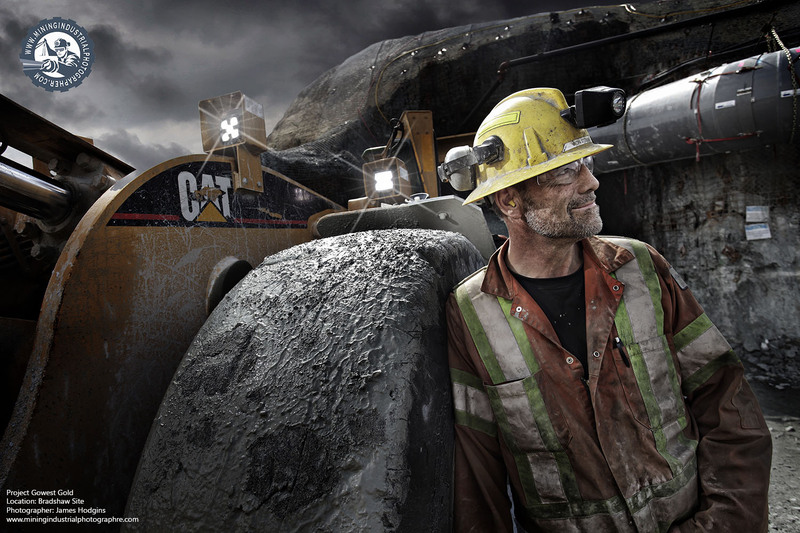 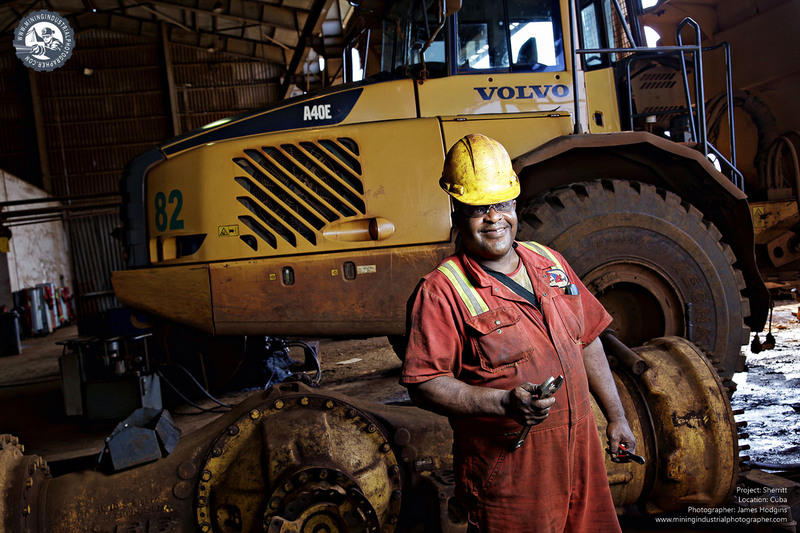 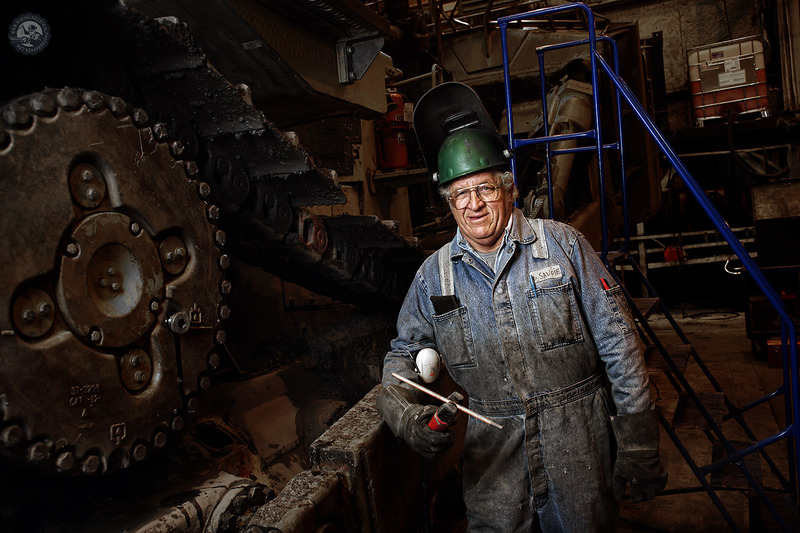 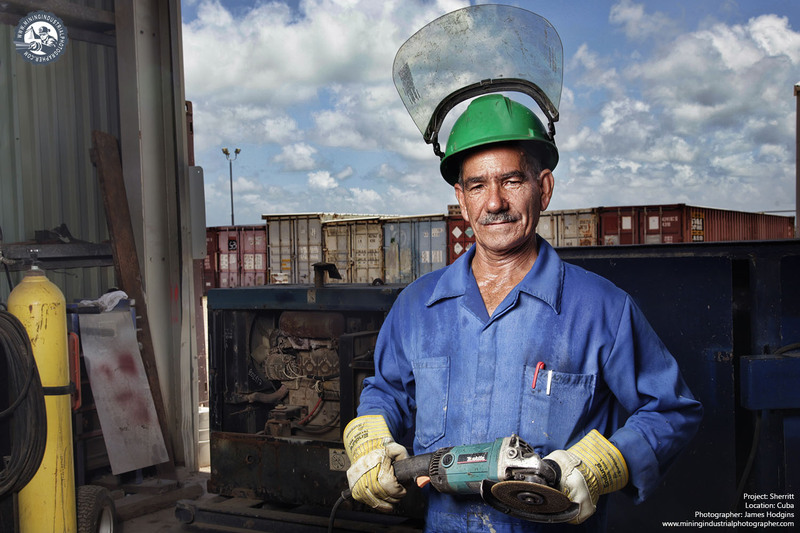 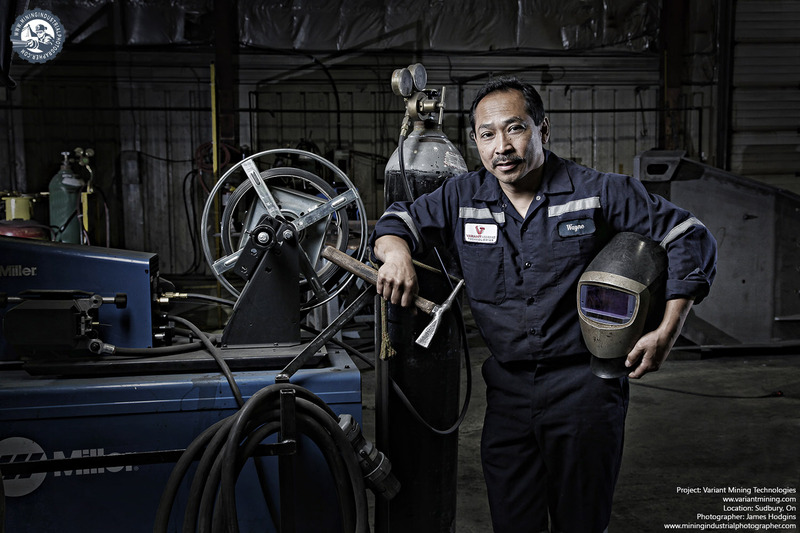 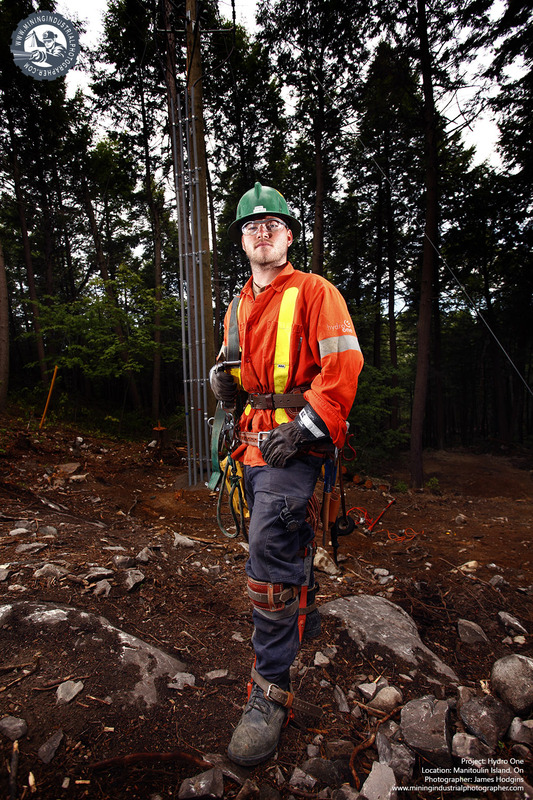 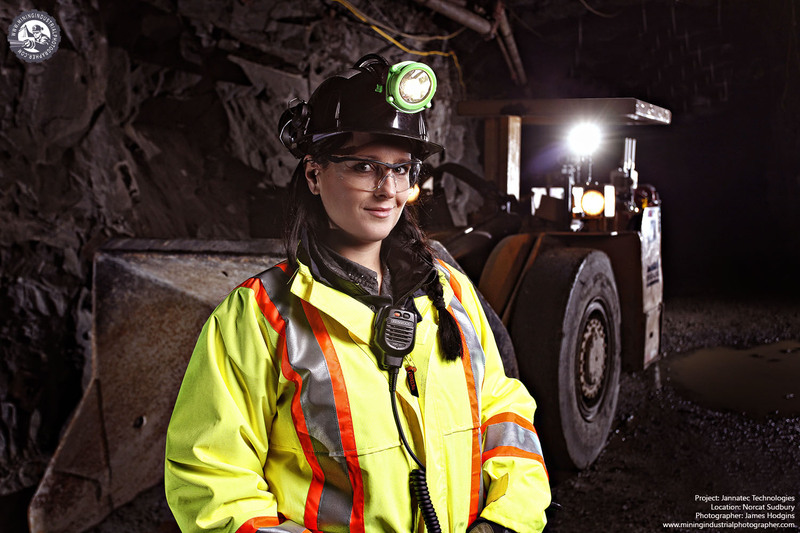 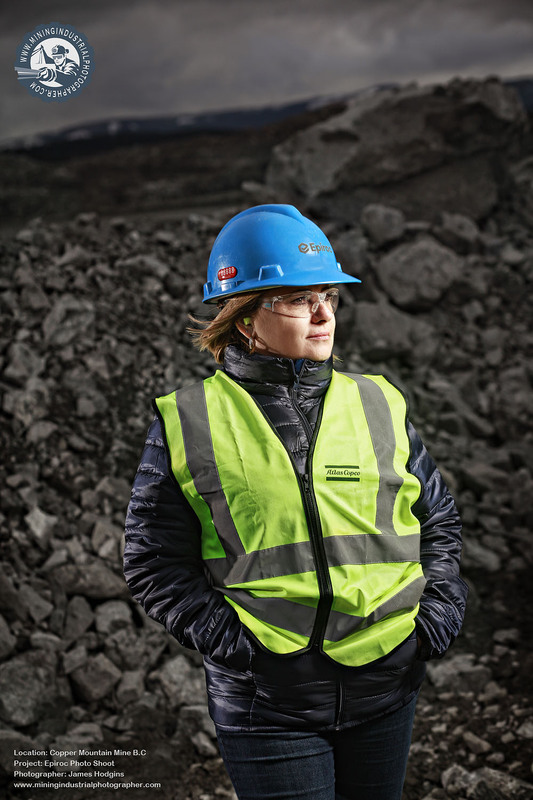 Photographing the people of the mining industrial industry is my favourite part of my job. 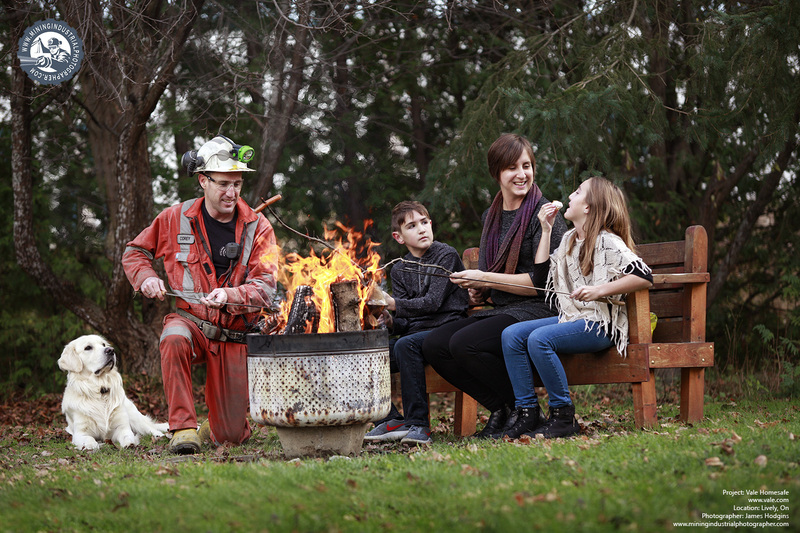 I will always try to create a portrait for them so that they have something to show their family, friends and loved ones. 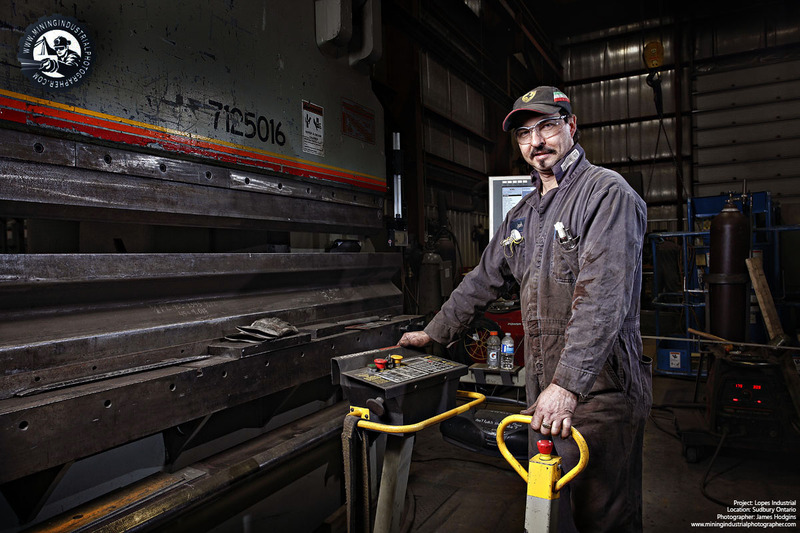 You might find a lot of these images look the same in regards to composition and subject matter but these images were created for them as a token of my appreciation for allowing me to tag along and ask questions about their job.